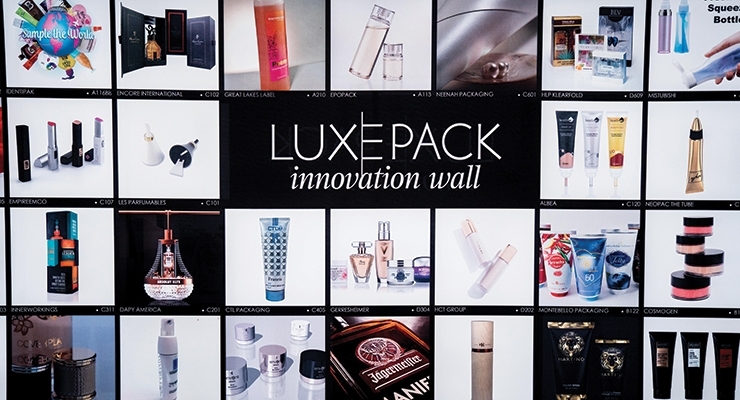 The Luxe Pack Innovation Wall greeted attendees as they entered the venue. 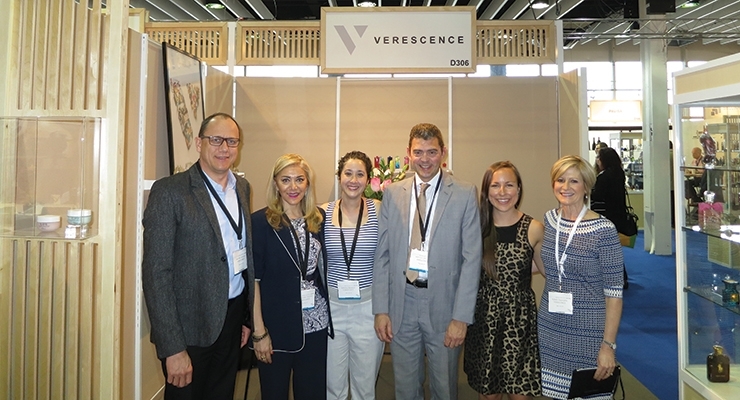 More than 3,600 attendees visited Luxe Pack New York, May 10-11. Many sessions overflowed with visitors. Viva IML Tubes for Pur use full coverage rainbow holographic foil; clear windows allow the consumer to see the product through the tube. 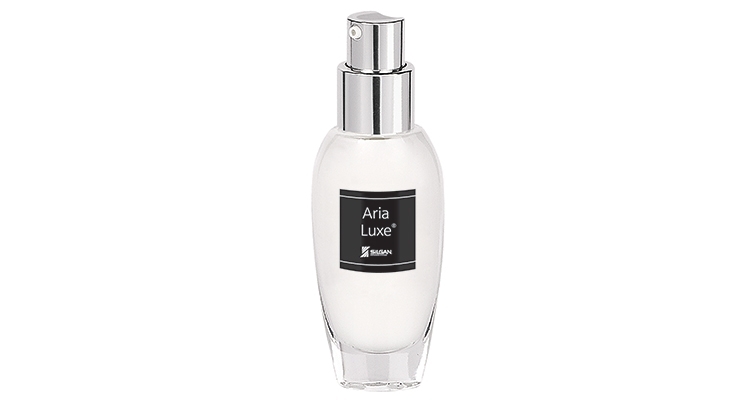 Silgan Dispensing Systems Aria Luxe dispenser is designed to meet the needs of luxury consumers, and is based on the supplier’s in-depth research on ergonomics. 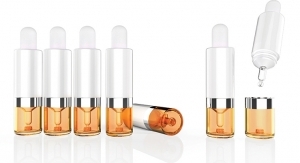 VariBlend’s airless packaging keeps two formulations separate until dispensed—and the consumer can vary the blend at the precise moment of use. 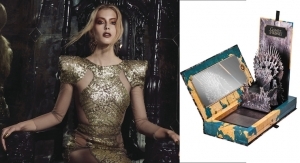 Luxury range top plates from HCP Packaging mix beauty and fashion via textiles, and can be added to stock components for a luxe look. Compacts at MYC Packaging featured a new technology that mixes masterbatch for interesting effects on caps and bottles. 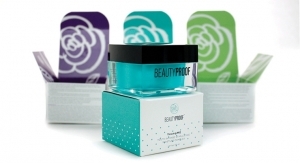 Seacliff Beauty Packaging featured their expanded BeautiLock technology into new systems, including airtight foundation sticks, jars and customized palettes. Stock packaging at Allstar’s booth showed how the same glass bottle and jar could look completely different depending on the deco. 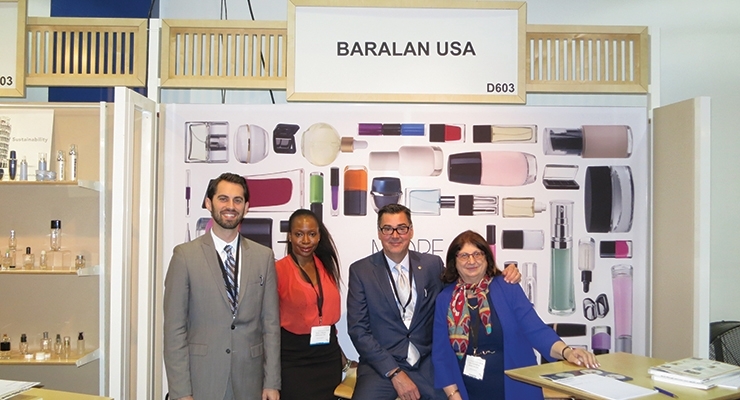 Striking stock and custom components at Baralan USA’s booth included a selection of wood packages formed around plastic or glass bottles and caps. 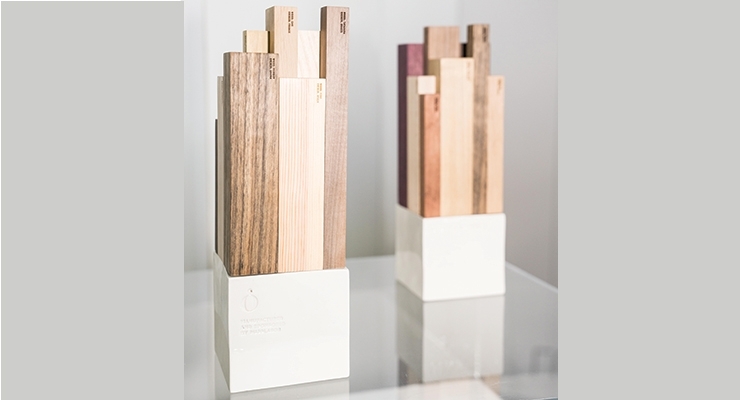 The Green Awards trophies, were made with sustainable wood, and produced in Pujolasos’ Barcelona facility. 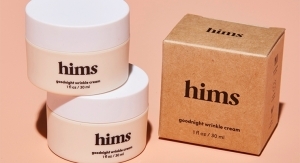 As competition in the cosmetics and fragrance marketplace heats up, brands are striving to make usage simple and fast for consumers. From application gestures to portability, the quantity of components to new dispensing systems, products are becoming easier to use. 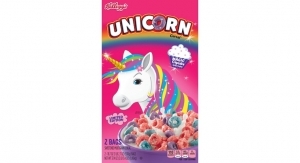 But of course, before buyers get to this stage, they must first be induced to try the product. 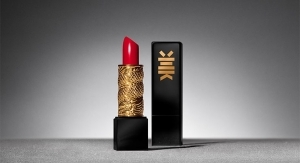 In this vein, brands are prompting suppliers to create packaging with eye-popping and unique decorative techniques, interesting shapes and attractive materials and finishes. 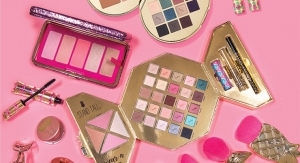 These attributes are likely to be touted by social media influencers, as well as make a splash on shelves. Extended brand messaging is also receiving a boost with packaging designed for expanded “real estate,” particularly with new capabilities for tubes. Taking it back yet another step, many suppliers are making product and package development easier for the brands as well, by offering full service capabilities, speeding up production times, adapting stock components for custom looks, and combining or eliminating processes. 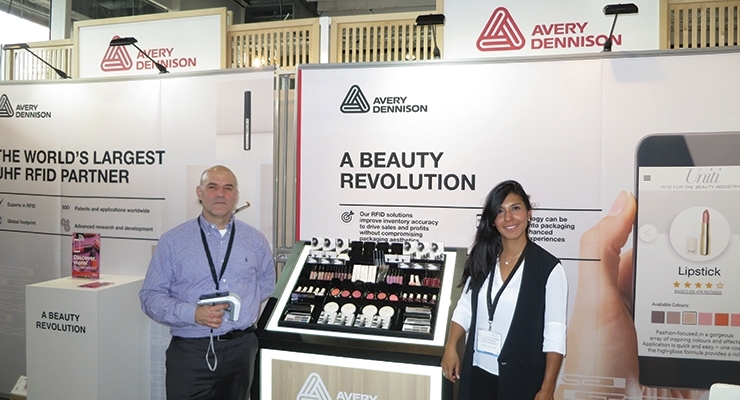 With an eye toward beauty industry services and solutions, more than 3,600 attendees visited Luxe Pack New York on May 10-11. 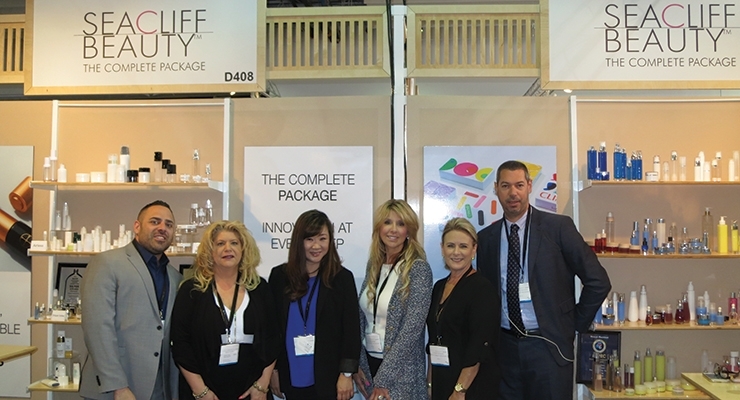 A record 230 exhibitors were on hand at Manhattan’s Pier 92 for the 15th edition of the creative packaging show that specializes in the Cosmetic & Fragrance and Wine & Spirit worlds. 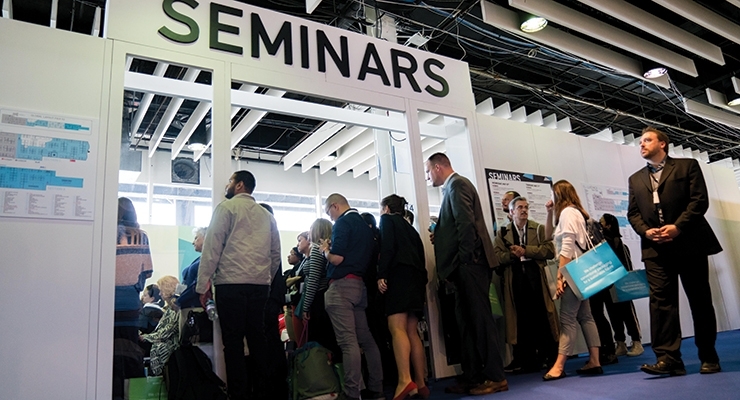 As always, topical seminars addressed standing-room-only crowds. The premiere of LPNY’s Innovation Wall greeted all attendees as they entered the venue. 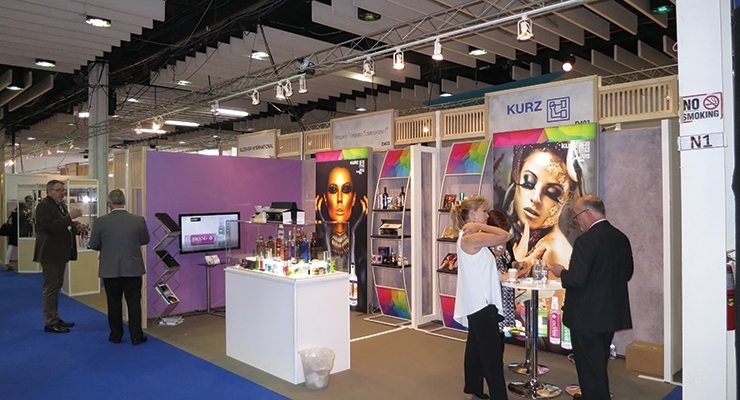 The visual display showcased some of the most inventive products and solutions that suppliers were offering at the show. 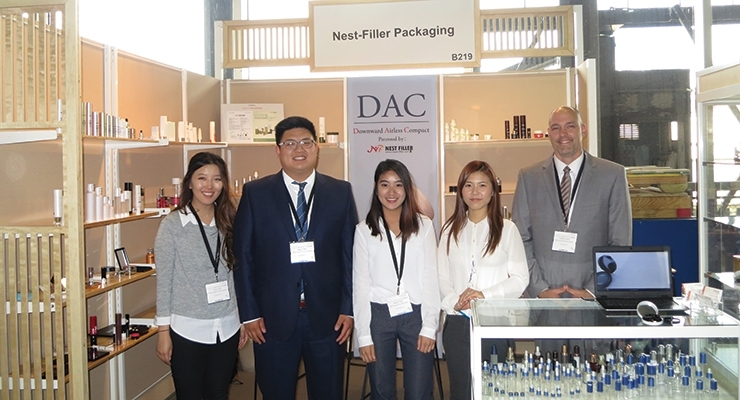 A number of the packages that offered an easy application and fill were centered on airless packaging, the ultimate solution for skin care formulations. 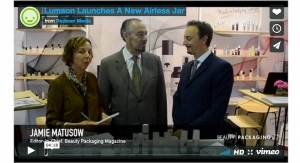 Lumson (see video), which now has offices in New York, presented an array of airless solutions. The supplier’s App Envers 653 utilizes their “highly reliable” Airless Pouch Technology. 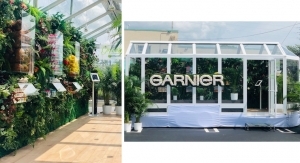 Thanks to this system, outdoor air contamination is eliminated, leading to a considerable opportunity to reduce preservatives in the final formula. 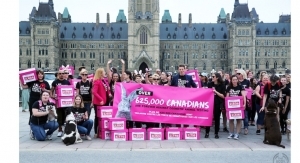 App Envers 653 can distribute almost any type of cosmetic formula—from low to high-density products—and guarantees a dispense rate of more than 95%. It is highly customizable with a wide range of colors and unique decorations. 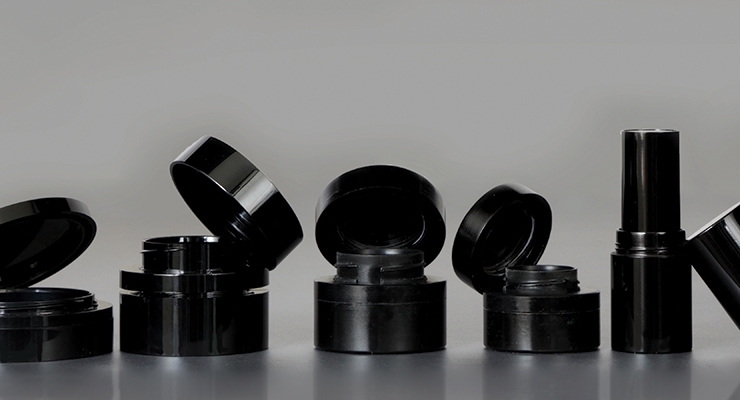 The Envers airless jar provides ease for brands as well as consumers, and is attractive to boot. Easy to use and easy to fill, it locks closed, so there’s no need to worry about spills. The jar has an oversized cap that doubles as the actuator—and also the locking mechanism. 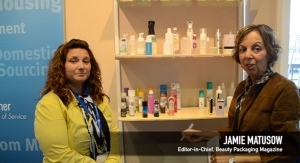 “Twist it to open, twist back to lock,” explains Maria Nikolis, sales director, Lumson. Not only does the jar offer hygienic dispensing and great functionality, “it has a clean, modern, sleek look,” she adds. 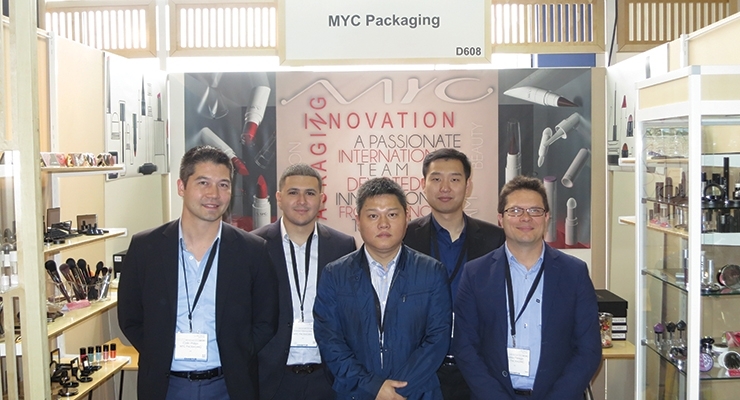 HCT Group (see video), a full-service provider, showcased a number of innovative airless packaging options at Luxe Pack New York. Key packages on offer are easy to use, attractive and minimize components. 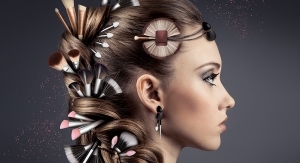 According to HCT, “With its elimination of product waste and increase in overall shelf-life, airless technology has proven essential in today’s thriving beauty industry.” HCT Group’s Twist Zoom is a patent-pending design that allows for seamless open-and-close capabilities without the use of a lid, and because formula is dispensed out of a nozzle, it maintains a hygienic standard suitable to beauty products. Twist and locking the nozzle not only protects from unwanted air exposure, but also prevents any waste while the component is being stored away. The supplier’s Airless Mist Pump offers super-easy application due to its 360-degree misting capabilities. 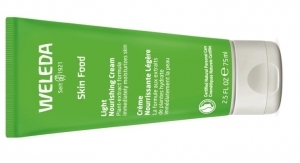 Its airless encasement preserves the formula’s potency and is effective in housing even organic and complex formulations without worry of contamination. Fusion’s contemporary airless package line, the MOD Collection, surrounds a cylindrical bottle available in two diameters with four capacities, and features a unique actuator that is ergonomically designed with the end consumer in mind. The 25mm is available with two actuator styles: an all PP actuator or a clear window actuator as an alternative. 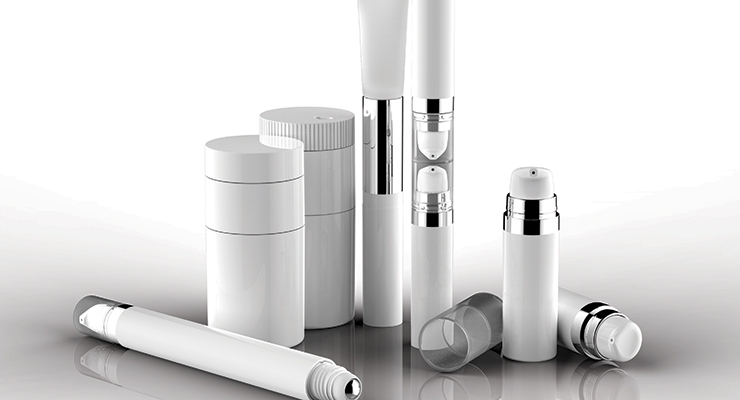 In addition to the airless pump system, which provides a hygienic precise dosage, the clear window actuator allows the consumer to see the product as it dispenses and can use it as a shade indicator or a unique way to see the product. Rarely does a tube allow for a user to view the product inside (unless it’s clear), but an example at Viva IML Tubes did just that. The supplier is known for its technology that makes it possible to create an injection-molded tube with an in-mold label using only one material, polypropylene (PP). 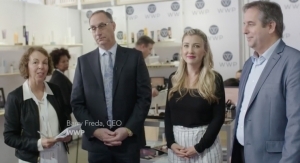 Bruno Lebeault, Viva IML Tubes’ marketing director, North America, noted that holographic deco is a trend, illustrated with an elaborate new tube for John Frieda. IML tubes for Pur use full coverage rainbow holographic foil; clear windows allow the consumer to see the product through the tube. 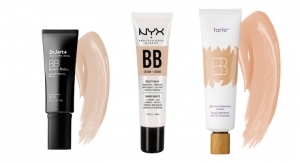 The supplier is also now offering smaller tubes for cosmetics use. 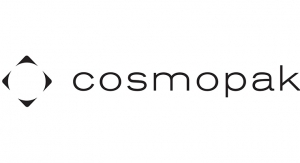 Cosmogen’s Shake’N Powder loose powder jar has a unique and patented opening system, and offers ease for the brand as well as the consumer. 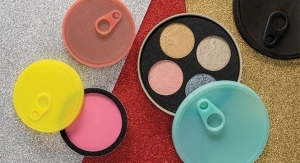 The supplier says the “totally airtight jar” is the solution for “the new generation of loose powder formulas.” The powder jar features a waterproof system that prevents water penetration and a unique and patented opening system to control powder release. Available in two sizes, the jar can be easily filled from the bottom. 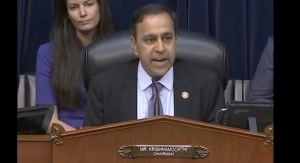 The consumer needs just to shake once or twice for correct dosage. 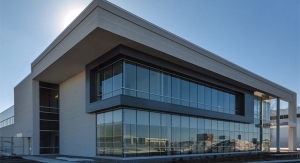 Meeting brands’ “need for speed” was a talking point at Stoelzle Glass (see video), where Etienne Gruyez, managing director, told Beauty Packaging, they can go “from a drawing to a glass model in four weeks.” He says in addition to offering speed of development, they also advise customers on how to keep costs down. Stoelzle offers ink jet printing—so they can do smaller quantities, and every bottle can be unique—as well as “deco of any kind.” Gruyez says ink jet provides flexibility to the client. 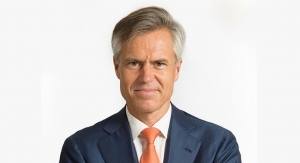 Stoelzle’s services are now available in the US. Brands are always on the hunt for new gestures to captivate consumers, and Empire Emco satisfied the search with its Roxanne stick, which uses a “one-finger” scrolling gesture, influenced by the iPhone. The supplier says Roxanne is the first stick with the innovative “scrolling” system, “patented, tested and studied to improve the product’s use and its application.” Thanks to this patent, the consumer uses Roxanne with one hand only, by “scrolling” the thumb on the scroll wheel on the side of the pack. 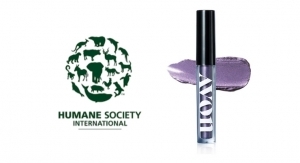 Roxanne is not only a lipstick—it is available in three different shapes: Triangular, Square and Rectangular, with variables angles and tips all developed to use and enhance formulas that need specific and accurate applications. 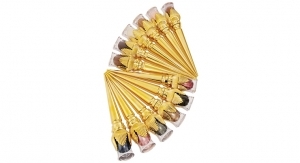 Therefore, it is also suitable for concealers, highlighters and more. Roxanne can be produced in any injection color and can be decorated with various technologies such as metallization, UV spray, silk screening printing and hot stamping. The DAC is named for how it works. “Instead of having the piston move upwards, which is typical, pressing down on the plate releases the product,” says Kim. “The DAC is unique in that the piston is built into the compact’s plate. Since the piston positioning is very stable, it won’t malfunction,” she says. An added benefit for the user is knowing when the compact is running low on product. With regular use, the plate moves lower, revealing a growing gap between the compact and the plate. “This small detail is helpful for the user to know when the compact is almost empty,” Kim adds. 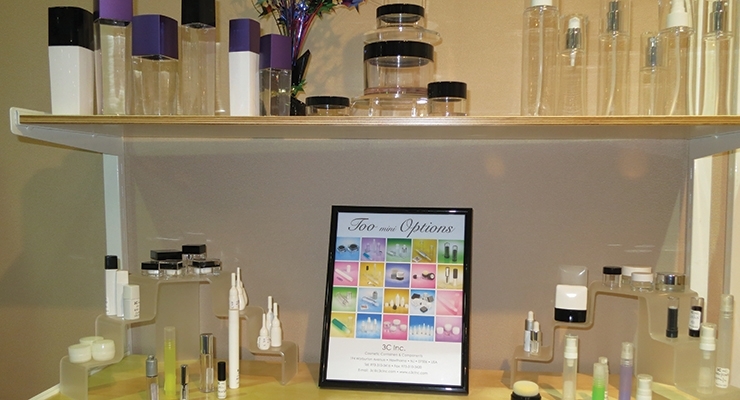 Silgan Dispensing Systems showcased several of its packaging and dispensing solutions, which are ideal for skin care products. The supplier’s Aria Luxe and Lyric dispensers were designed to meet the needs of luxury consumers, and are based on the result of the supplier’s in-depth research on ergonomics. 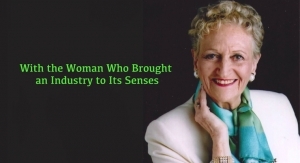 As far as fragrance, Silgan featured its trademarked Melodie Touch and Melodie Mystery, which are the latest fragrance delivery systems in the supplier’s “Emotions of Spray” collection. 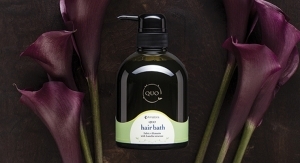 Both products offer a targeted application, while ensuring a luxurious user experience. Silgan also launched a new online tool at the show. 3D Design Lab allows users to create, design, and visualize a custom dispensing solution. 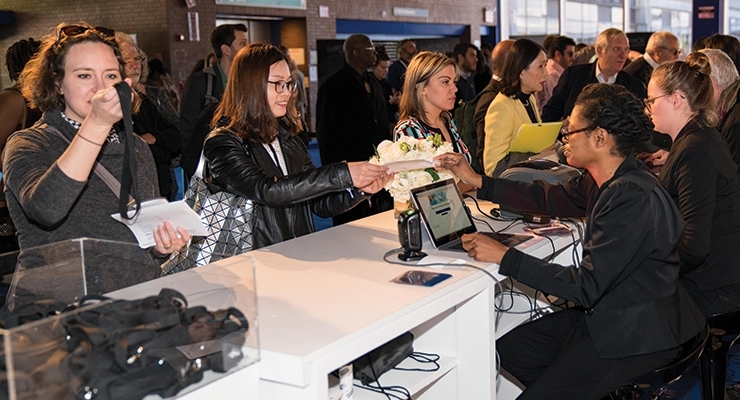 Evidence at Luxe Pack New York pointed to the fact that more and more suppliers are offering turnkey—or full service—solutions for their customers. Kaufman Container recently increased cavitation on their 4oz. MDPE Rock Hall Powder Bottle due to market demand. This bottle accommodates approximately 2.4oz. of powder product, which makes this a convenient package when traveling. The unique bottle-closure combination allows for ease of use, improved directional dispensing and frees the user’s hands during application. 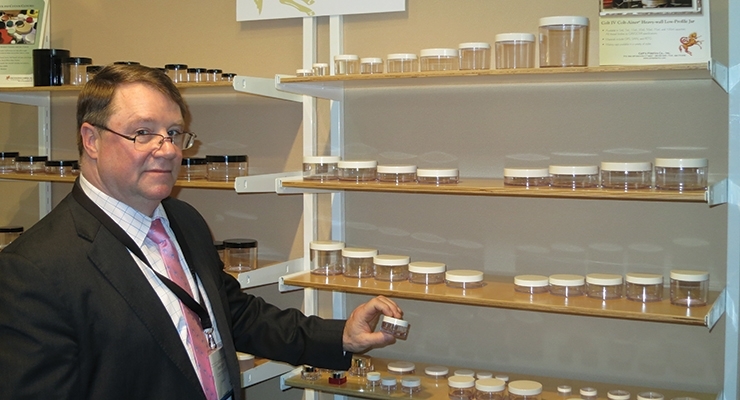 Kaufman also introduced its Airopack line at LPNY. Good for products of all viscosities, Nicole Mayne, inside sales team leader, says it’s completely recyclable (except for the actuator) and allows for all different actuator heads. Kaufman can work with a formulator to deliver turnkey products. According to VariBlend, “Today’s innovative, high-performance formulas require new-generation dispensing platforms,” which is the reason the supplier specializes in dual-dispensing solutions, and manufactures custom-blending, dual-dispensing technology for marketers and developers. By rotating the dispenser head, multiple formula strengths can be selected. 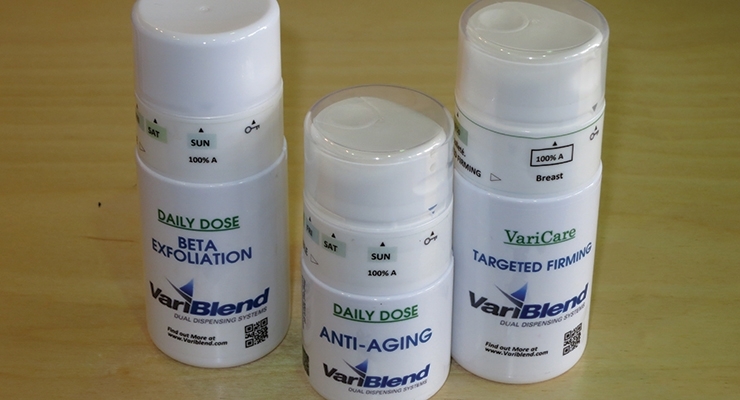 VariBlend’s patented airless and atmospheric packaging keeps two formulations separate until dispensed—and the consumer can vary the blend at the precise moment of use. 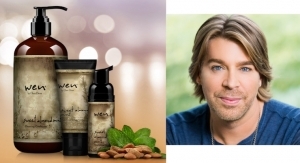 Lauerwald says the package is ideal for skin care because you can dial in care for each specific day—or each area of the face, depending on criteria such as levels of moisturization needed. Together with LEI, Variblend has developed 13 different concepts. 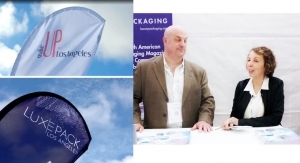 At World Wide Packaging (see video), focus was on expertise in tube and cosmetics components and decorating technologies in conjunction with the supplier’s full service capabilities. 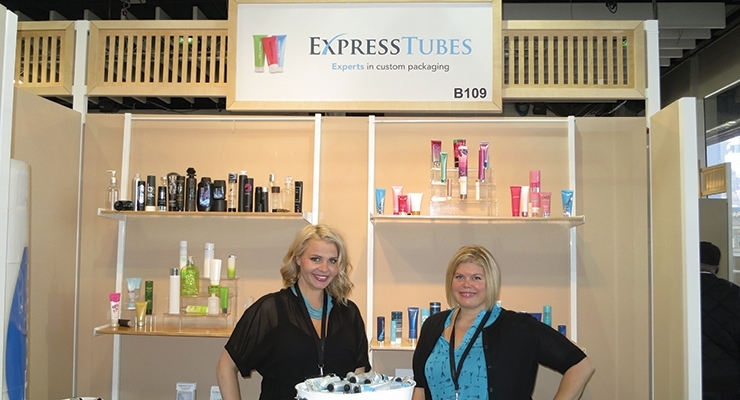 In-mold branding and high-resolution print imaging create tubes that “pop.” In particular, the supplier highlighted their innovations Elements and Direct Flexo Imaging (DFI). 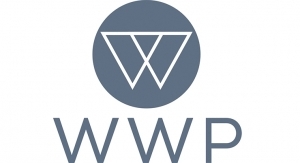 Elements is a trademarked in-mold branding feature for WWP’s 50-, 40-, and 30mm diameter tube offerings. World Wide describes DFI as “a groundbreaking tube decorating technology, a hybrid application utilizing high-resolution print imaging. The tube offerings provide more real estate as the brand can put a message on the shoulder of the tube. Among HCP Packaging’s vast portfolio of offerings, the supplier’s luxury range top plates have been added to stock components for a luxe look. Designed to mix fashion with beauty, the top plate features textures and laser cutouts with red satin, suede and leatherette. 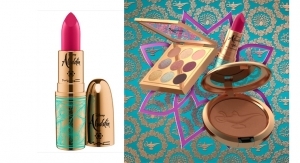 It’s an ideal way to add a unique look to limited edition products by creating packaging personalization. 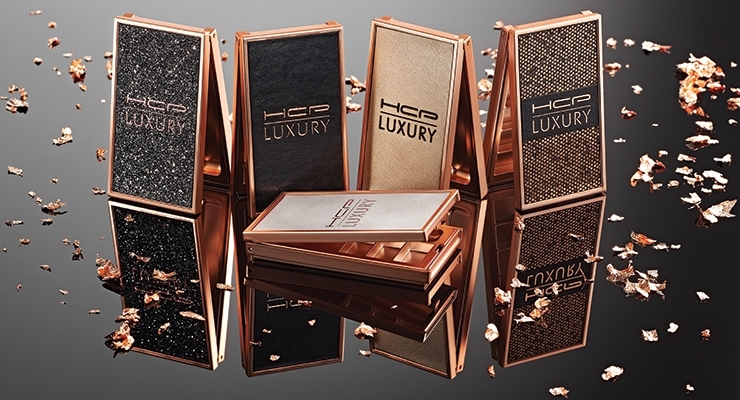 HCP’s luxury Divine Quad Compact, for example, showcases opulent and tactile combinations for a premium touch, combined with matte metallization. Options shown included combinations such as white gold PU black satin underneath, with a laser-cut logo that revealed the black satin; and black leatherette PU with a rose gold embossed hot stamp. 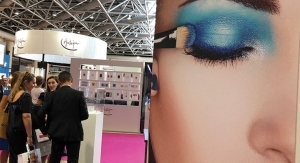 MYC is also offering more brushes and applicators, with “lots of laser deco—even on curved surfaces and 360 degrees around a round vial,” says Philips. 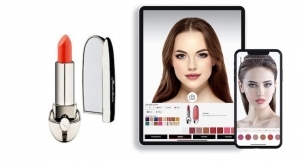 Seacliff Beauty Packaging featured their BeautiLock 28-, 43- and 59mm compacts. The BeautiLock system can hold water-based products up to 80%, along with solvent-based products over 50%, and experience a less than 1% weight loss. 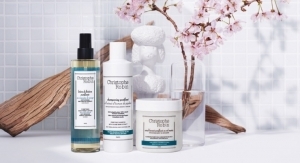 Vonda Simon, SeaCliff’s owner, told Beauty Packaging that they are expanding BeautiLock technology into new systems, including airtight foundation sticks, jars and customized palettes. “Airtight and watertight are big issues for all the brands,” says Simon. 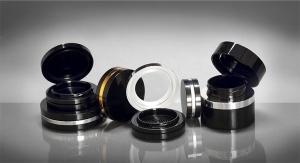 The 59mm airtight compact is also available with up to six compartments so it can be multifunctional. SeaCliff Beauty was also showing other upcoming packaging innovations such as their new palette which functions via a lego system rather than magnets. “Refillables are huge,” adds Simon. 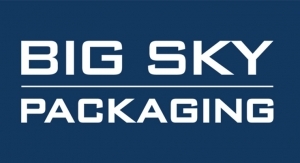 ABA Packaging Corp., known for its extensive selection of stock and custom cosmetic, personal care, fragrance, and spa line rigid packaging products for over 40 years, drew both new and existing customers of all sizes. 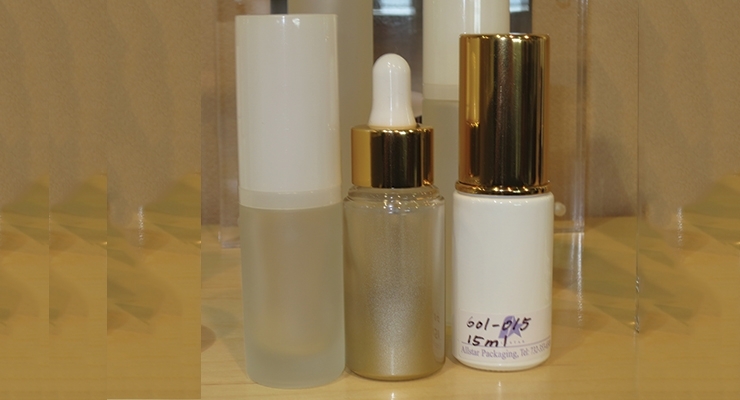 The supplier says its array of fragrance and treatment bottles, jars, caps/closures, tubes, airless and treatment bottle systems, rollerballs, droppers, vials and more are delivered with speed and economy. 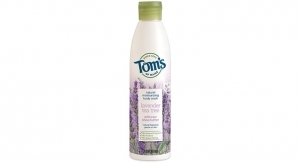 To complement their products, they offer full-service decorating including label development and applications. 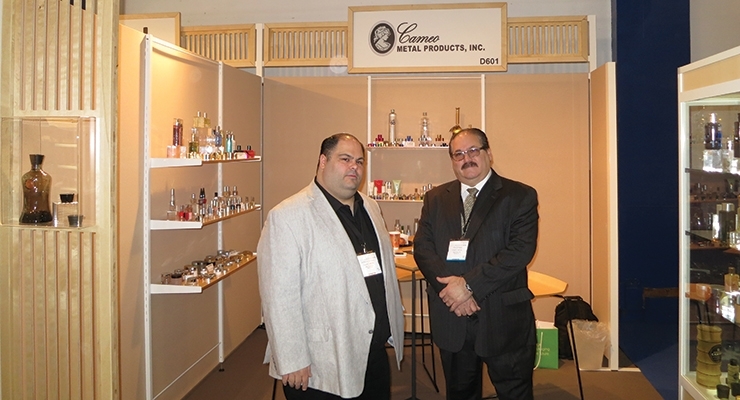 At 3C, Inc., Lou Della Pesca, told Beauty Packaging that he had seen visitors from both global and start-up companies, and that there were “more new, introductory customers (startups introducing lines), more than before, with many looking for minimum quantities. In addition, “More and more people are asking for something new,” he says. 3C is currently working on developing new applicators and brushes. 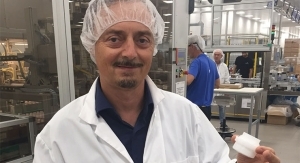 “Minis are doing really well,” says Della Pesca, with products launching in gift packs, travel packs and trial sizes. 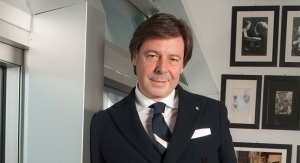 “Brow products, especially dual-ended ones, are also doing well,” says Della Pesca. 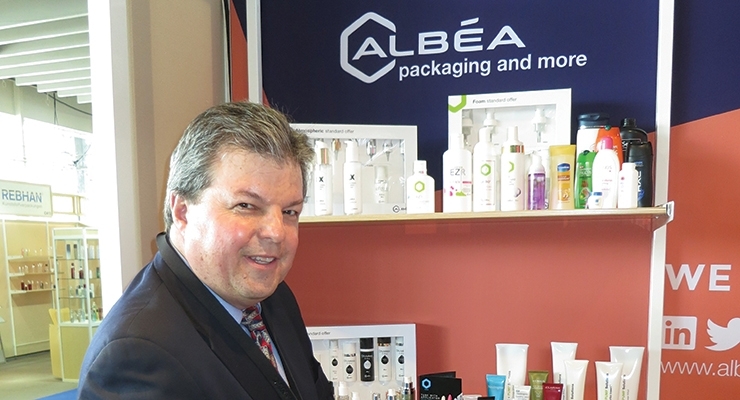 Albéa presented its usual wide range of packaging for beauty products, including tubes, caps, mascaras, pumps and more. 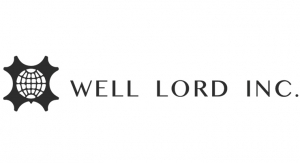 Services include innovation & design, project management, manufacturing, decoration and full-service; as well as a strong commitment to Corporate Social Responsibility. 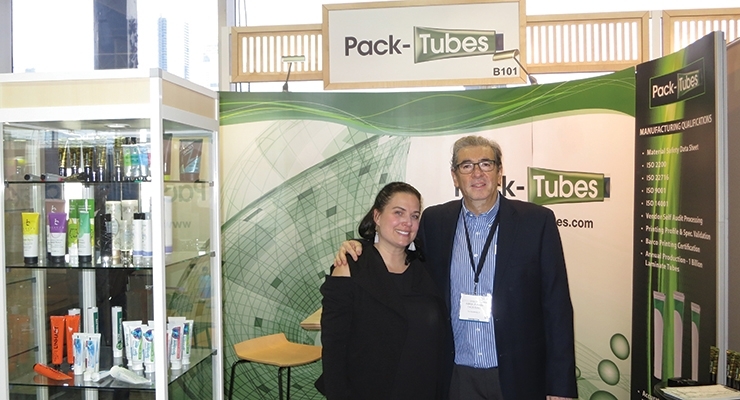 Doug Jackson, marketing manager, Albéa, showed us how plastic tubes are evolving toward laminate tubes. 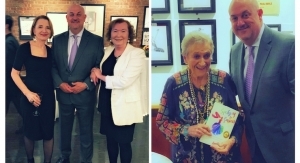 He says that Albéa Tubes North America has achieved plastic tube decorating capabilities by printing on the flat, all in one pass on the printing press—which can only be achieved with laminate. The process enables full print right to the seam. 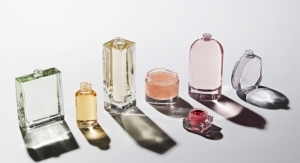 At Allstar Packaging, Eileen Wang, vice president of sales and marketing, told Beauty Packaging they are seeing more customers asking for glass containers for cosmetics, especially in stock. Stock packaging on display at Allstar’s booth showed how the same glass bottle and jar could look completely different depending on the deco. 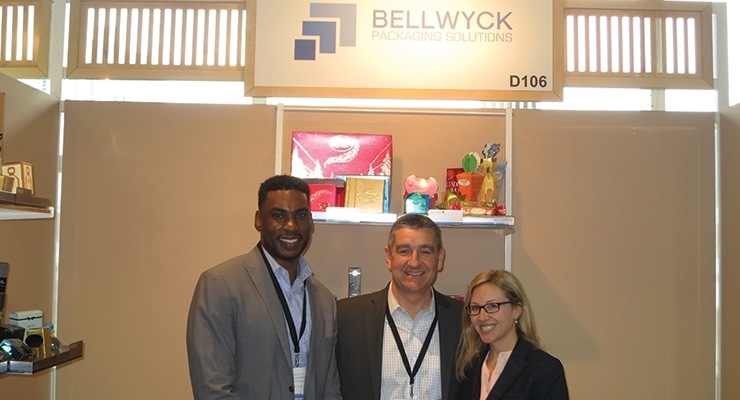 Striking stock and custom components—and a mix of materials at Baralan USA’s booth—included a new cleverly designed over cap, called Link, which offers an ideal solution for multiple packaging. This over cap has an interlocking system which allows a brand to create different colors and product combinations from two or three, to four or more solutions. Link is suitable with Baralan Mina bottles of 8- and 10ml and different accessories for Nail Polish and Makeup. It allows the user to create endless combinations of products. Also on display at Baralan was a selection of wood packages formed around plastic or glass bottles and caps. 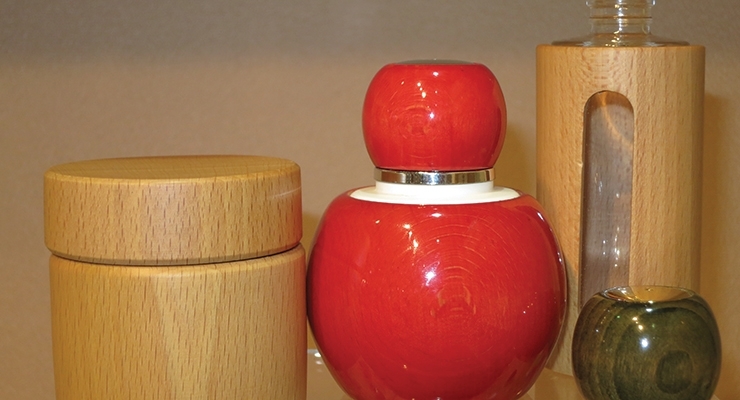 The components can be stained or varnished in a wide variety of colors. Plastic bottles included a model with a living hinge cap for testers or travel. There was also a full line of minis and double wall jars. 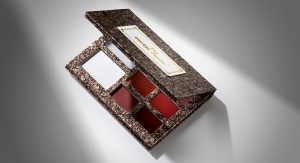 Neenah Packaging is known for its ready-made and custom materials for premium, luxury, and creative packaging. One of the highlights at the supplier’s booth at Luxe Pack New York this year, was the release of its custom pearlized folding board. The new lustrous pearl visual was created specifically for beauty, cosmetic and fragrance packaging, and can be perfectly matched to a signature brand color, from the palest of pinks to the deepest of greens. 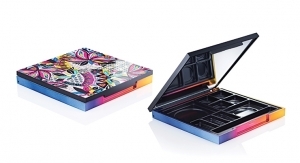 Decoration techniques continue to take center stage in packaging for cosmetics and fragrance, in nearly all components and at all levels. And suppliers are always making new strides in developing techniques to attract the customer’s eye. 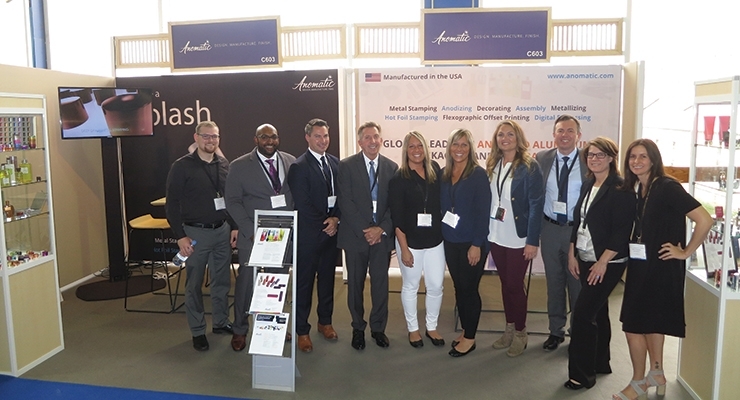 Anomatic, known for its anodized aluminum packaging, Made in the USA, presented new lip care components and decorating technologies. New closures feature decorations done using multiple technologies, including digital embossing, flexographic offset printing, and hot foil stamping. 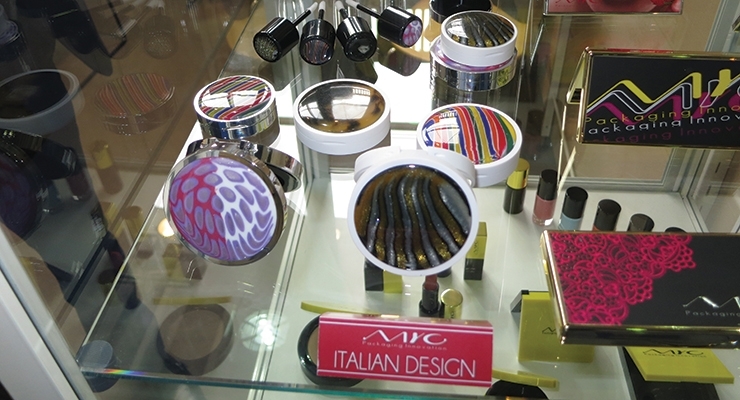 Anomatic has commercialized these in-house processes to offer unique deco combinations, and components and closures with different aesthetics, textures and surface finishes. Additional capabilities include full package design, 3D prototyping, metal stamping, metallizing, hot foil stamping, flexographic off-set printing, screen printing, digital embossing, laser engraving and assembly. 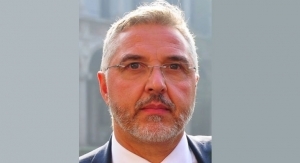 The supplier can now achieve more of a gradient effect, and second and third color processes for deco on metallization, as well as transparent metallization. At Kurz Transfer Products, Spatial FX, a 3D embossing effect fooled the eye and drew a second look—and touch, as the technique makes it look like objects have dimension, but are actually flat on the surface. This design effect adds faux embossed design elements on packaging, labels, etc., with an extraordinarily vivid impression. Kurz says this optical effect provides customers with a tremendous value in the decoration of their products using this design method. It is exclusively produced according to customer requirements in form and size in all Luxor/Alufin colors. Perhaps one of the most talked about news stories on the show floor had to do with Luxe Pack, itself. Organizers announced that Luxe Pack Los Angeles has been added to the roster of shows currently held in New York, Monaco and Shanghai. 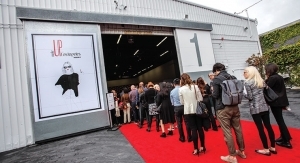 It is scheduled for February 7-8, co-located with the show’s recently announced new acquisition: the MakeUp In…shows; the venue is Barker Hanger, Santa Monica. Additionally, the first MakeUp in Action in Shanghai will be held alongside Luxe Pack Shanghai on April 18 at Shanghai Exhibition Center. Until then, see you at Luxe Pack Monaco, October 2-4. 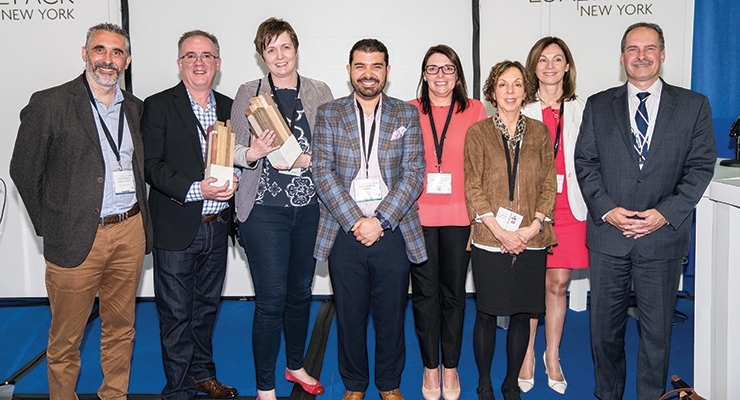 For its fourth consecutive year, Luxe Pack continued to highlight “green” products and solutions, keeping attention on the environmentally responsible aspects of the packaging industry. This year, organizers say there was a record-breaking number of entrants for eco-friendly products and sustainable CSR initiatives. Scheufelen’s Promobox is an innovative laminated board with grass content in a fiber composition. It is produced from two substrates manufactured by Papierfabrik Scheufelen. 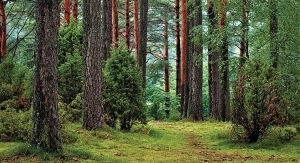 Scheufelen is aiming to offer a more sustainable solution for a new generation of innovative packaging products, permitting premium printing and folding capability typical for high-end SBS boards, while dramatically reducing the total carbon footprint of the overall product. This solution permits brand owners to demonstrate their ecological awareness, without sacrificing their premium brand appearance. James Cropper’s winning internal initiative is the installation of a 250KW Solar PV Array on the roof of their Burneside mills that helps generate clean, green electricity in a way that doesn’t compromise the special ecology or superb landscape of Burneside or that of Cumbria in the UK. James Cropper PLC provided roof space for the installation and signed a power purchase agreement to buy all electricity generated by the array over a 20-year period. The project brings environmental and social benefits to the community of Burneside and will provide around £50,000 for community projects over 20 years. 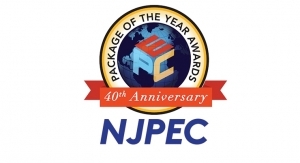 Also playing a substantial role in this year’s Green Awards was Pujolasos Wood & Pack, which was celebrating its 50th anniversary. The Spain-based supplier had designed and manufactured the 2017 Luxe Pack in Green trophies in a true New York spirit. The design was inspired by the New York cityscape and was produced of all natural, sustainable, organic materials comparable to the packaging raw materials Pujolasos offers.